Heating and cooling the house isn't cheap, but by knowing which frequent missteps to avoid, you can cut out unnecessary expenses. Home heating bills are high enough already; don’t push yours even higher by making these common mistakes. 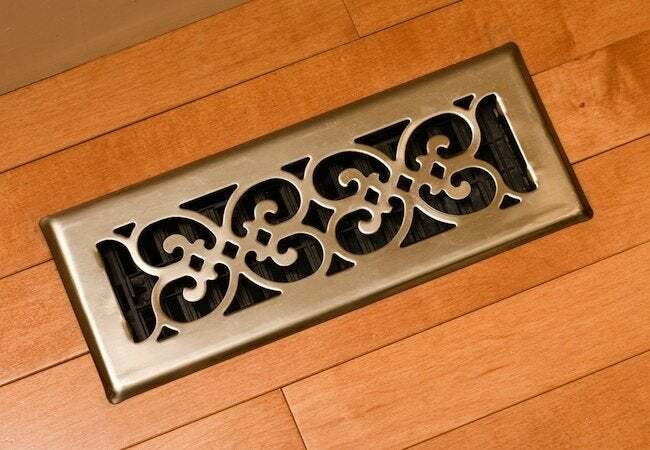 First, avoid obstructing the flow of air through return vents. Though vents may not be the most attractive fixtures in your home, covering them with such things as furniture and drapes ultimately cuts down on the overall efficiency of your heating system. Likewise, don’t be tempted to close off vents in unused rooms. That, too, will make your system work harder than needed, driving up costs. Meanwhile, make sure your thermostat isn’t exposed to heat from direct sunlight or from heat-producers like lamps or AV equipment. That can fool the thermostat and trigger activity that does not make your home more comfortable. Finally, use the correct air filter. Cheap, flimsy filters reduce the quality of air in your home, while overly efficient filters, counter to intuition, can make systems work harder, especially older systems. Check your manual or call your HVAC supplier to determine the most appropriate filter for your HVAC components.